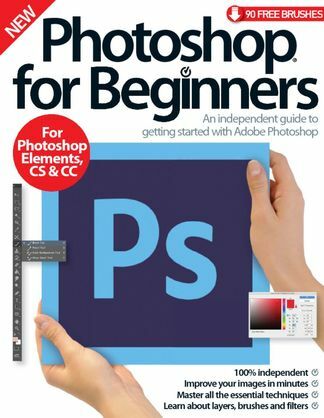 Getting started - An overview of the different Photoshop versions and an introduction to the bare essentials. Basic corrections - Learn about the most important tools and functions to help you make simple edits. Understanding adjustments - Enhance your images and apply effects using adjustment layers, selections and more. Creative projects - Practise your newly acquired skills through these project ideas.